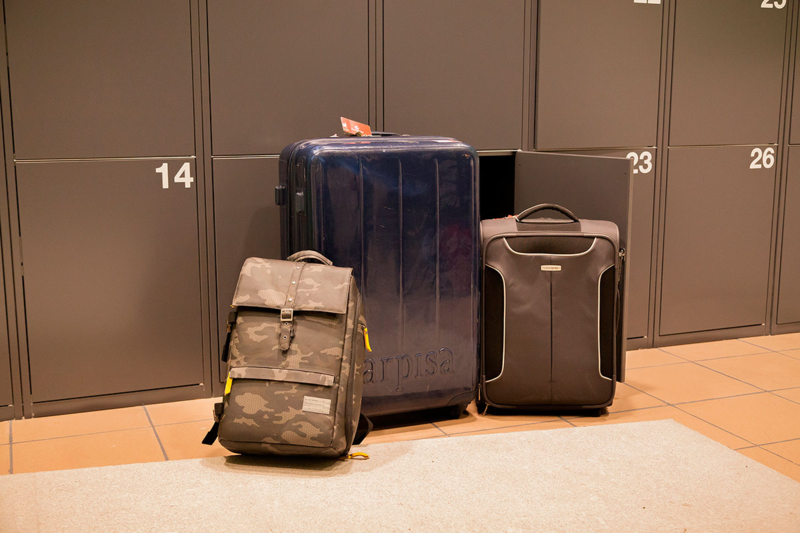 The centrally-located luggage storage area calle del Barco 33, is between Chueca and Malasaña, two of the city's most vibrant neighbourhoods, where you can find a great deal of the best restaurants and entertainment in Madrid. 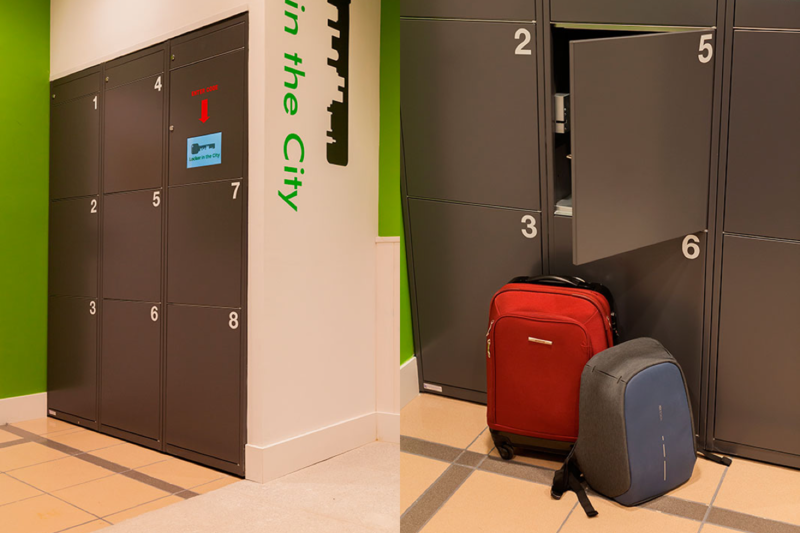 Just 3 minutes on foot from Gran Vía and the Metro station, it is also only a 5 minute walk to the Tribunal Metro stop which connects to the Madrid Barajas International Airport. 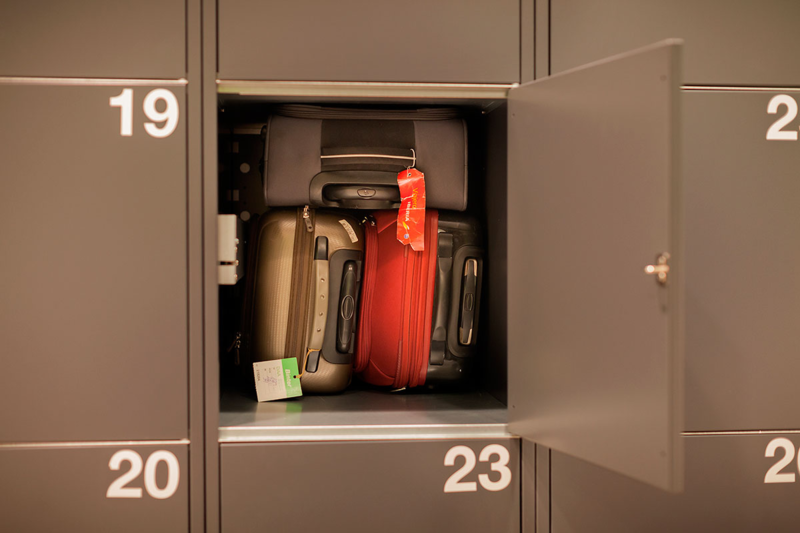 The Calle del Barco 33 luggage storage area is fully automated. 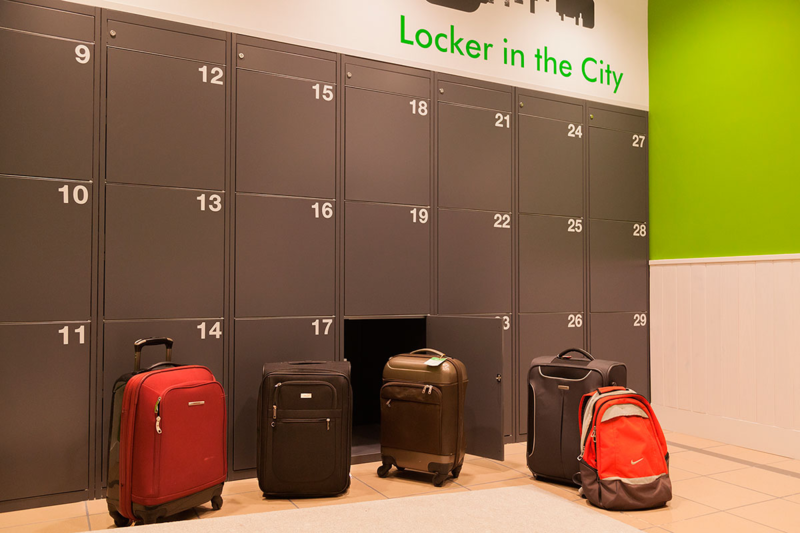 Entering the shop, open your locker with a secret security code that we will send by e-mail and SMS message to your mobile phone. 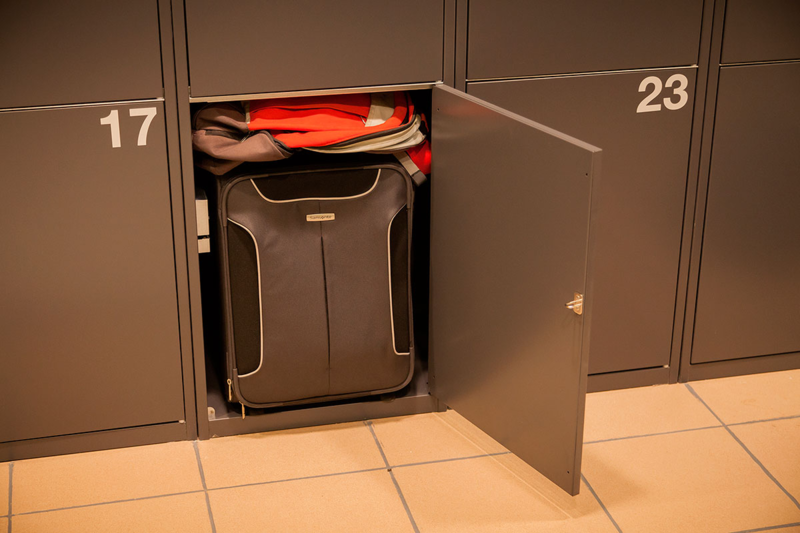 It is the perfect solution to store luggage with generous access of 20 consecutive hours for each day of the reservation which runs from 6:00 in the morning until 2:00 the following morning, giving you 20 consecutive hours for 365 days a year.